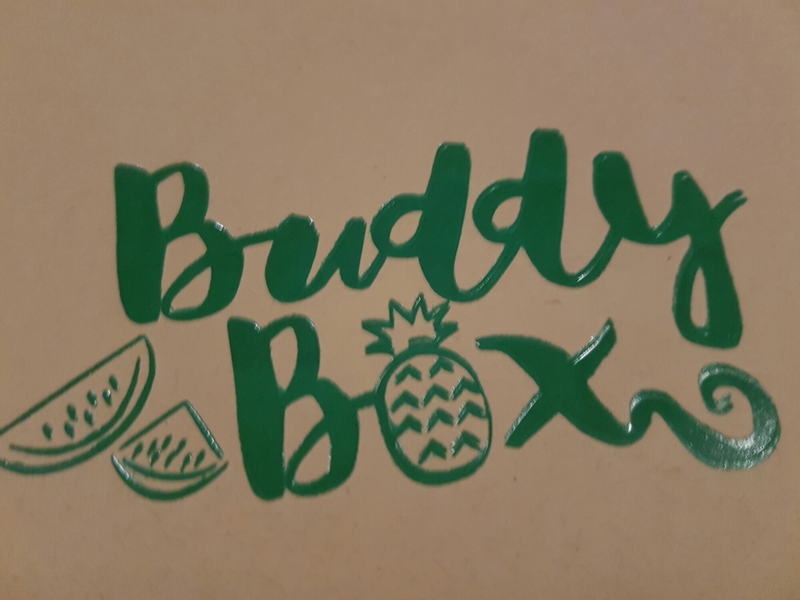 Fruit seems to be the theme too, with pineapples and watermelon popping up on the box itself and inside. Inside are some bright, sunny treats to help you get through July even when inside your brain it’s more like November (that may just be me). 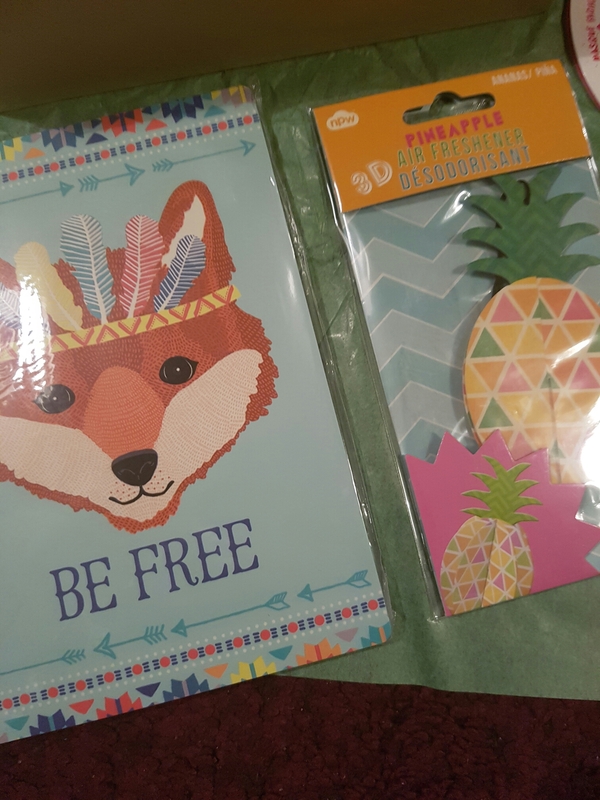 There is a very cute notebook with a fox on it, I love notebooks and own about a gazillion of them, so this is welcome. A pineapple scented air freshener. I don’t have a car but my wardrobe/beauty cupboard will look very snazzy (and smell sweet) with this. 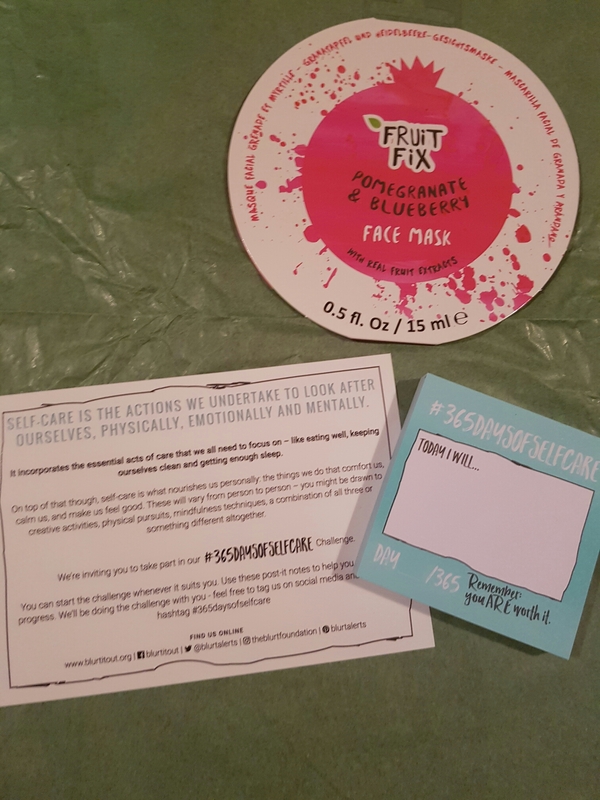 Fruit Fix Pomegranate & Blueberry face mask. I love a good face mask, deep cleaning all the crap out of my skin so I will be slapping this on for a Netflix session. #365 Days of Selfcare challenge card and post-its. Which you can join in with. #365daysofselfcare on Twitter and Instagram. 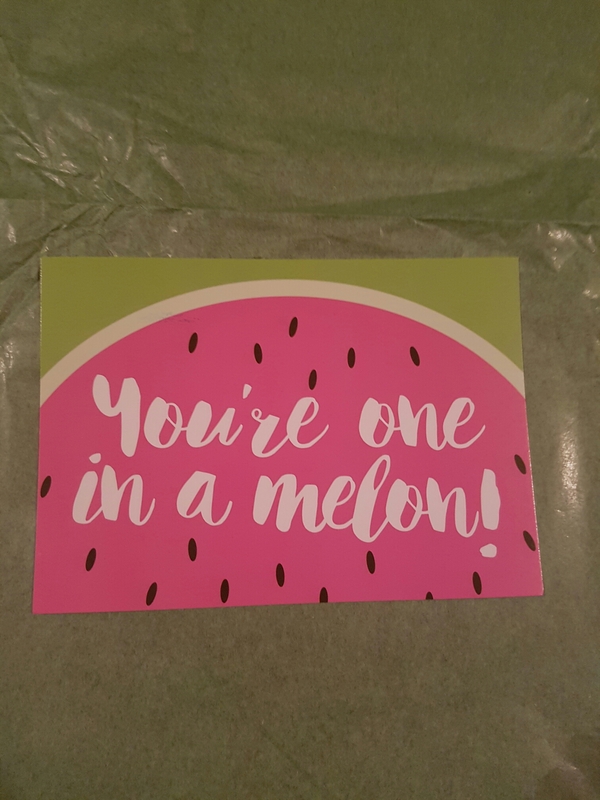 Personal note from the Blurt team on a fun card, which I will be adding to my inspiration wall. Finally, I saved the most fun till last. 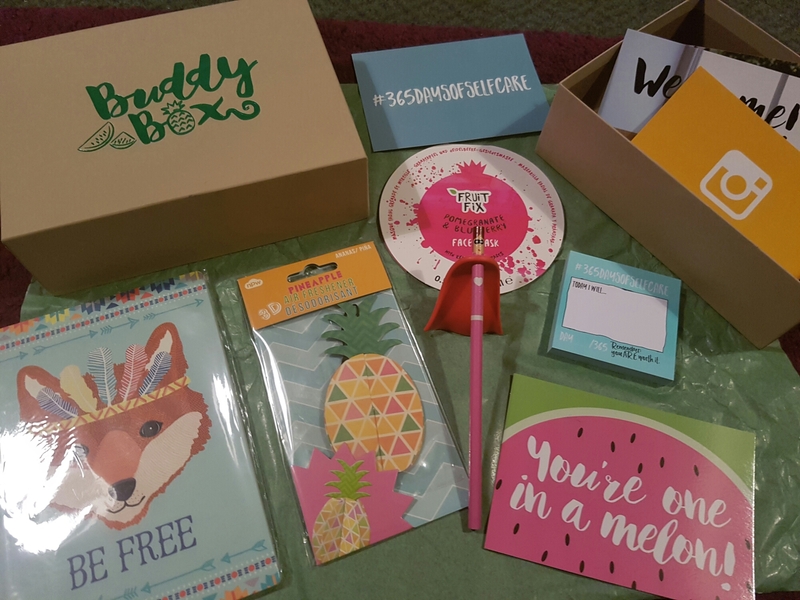 As you may already know, I am a stationery nerd. And I love quirky pens and pencils. This pencil is a superhero. 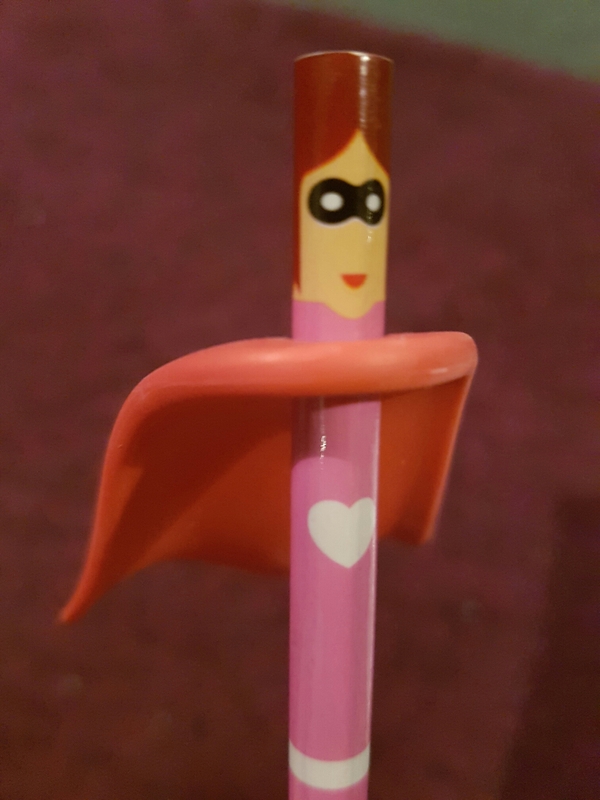 This pencil has a cape. While the crappy winter weather definitely batters on my hatches, summer can be just as hard. When the sun’s shining and fun is being planned, we need to still be looking after our mental health. It’s hard to be “on” all the time and it can feel impossible to tell people you’re feeling bad when the sun’s out and you’re supposed to be jolly. The Blurt team know that and I am telling you, self-care, whatever form it takes, isn’t selfish. If you need to stay in, wearing your pjs, eating Nutella croissants or a pile of toast or a bowl of mashed potatoes, or whatever your go-to is, watching crappy tv, an old film, reading a good book or even just taking a nap. That’s A-OK.